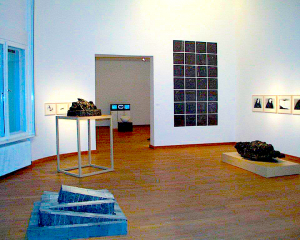 The STARKE FOUNDATION, based in Berlin, Germany, offers an international gallery program and their new upcoming artists. 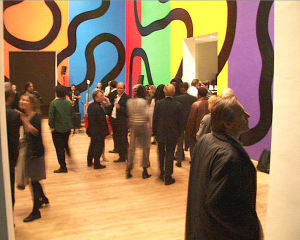 Since 1988 the Starke Foundation has organized more than 200 exhibitions with hundreds of artists’ work. 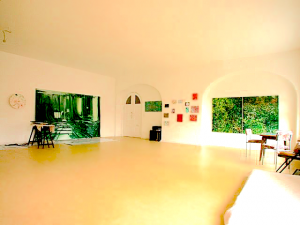 With the “Artist in Residence Program” the Starke Foundation is offering international galleries and their artists’ accommodation and exhibition rooms in Berlin Grunewald, close to the famous “Kufürstendamm”. The LIONS PALACE (Residence of the Starke Foundation) is one of the finest venues, which is established for the Arts in Berlin. The Foundation provides six studios for working and living. The 2160-sqf exhibition halls are fully equipped with the latest light technologies and the office of the Foundation provides everything, which is necessary for organizing exhibitions and sales. The FOUNDATIONS OWN DATABASE, with over 14,000 art contacts, will be available to the galleries through the Starke Foundation which will ensure that the opening of any exhibition will be announced throughout the Berlin Art Scenes, thereby enhancing the exhibitions success from the beginning. Connections to famous Artists (Yoko Ono, Rebecca Horn, Joseph Kosuth etc. 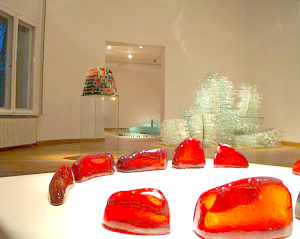 ), Muse- ums and Curators are helping to set success- ful openings. Fragile Beauty with Yoko Ono etc. APPLY via email or post stating the artist’s genre and a CV of the artist in a digital format (CD, DVD, USB Stick or email) including a personal photo, recent work samples, and the desired time period of stay. There are no deadlines for applications.